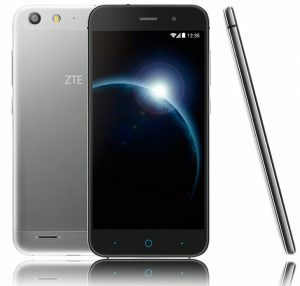 ZTE has today launched two premium smartphones in India, Blade V6, and Axon Mini. ZTE comes up with 5-inch HD display in Blade V6, which is powered by a 1.3GHz quad-core MediaTek MT6735 SoC, while the Axon Mini comes with a 5.2-inch 1080p AMOLED 2.5D curved glass screen with 0.85mm slim bezels and is powered by an Octa-Core Snapdragon 616 SoC. Both the phones have a dual SIM support and 4G LTE connectivity. The Axon mini has a fingerprint scanner on the back, Eyeprint ID eye-scan and also voice control. Both the phones have a unibody metal design and the Axon mini has aircraft-grade aluminum alloy body. The ZTE Blade V6 and Axon mini are priced at Rs. 9,999 and Rs. 23,599, respectively and are available from retail stores across India. Xiaomi Mi Notebook Air Launched – Can it Beat MacBoook Air? ?